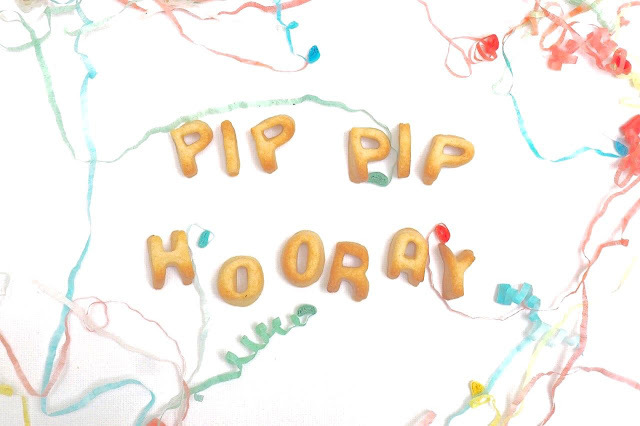 I just wasn't feeling the name Ballpoints and Biscuits anymore so I'd like to introduce you to Pip Pip Hooray! Same blog, same blogger but different name and more frequent posts. So pippiphooray.co.uk is where it's at from now on and if you fancy coming along for the ride and staying up to date do follow me on Instagram and Twitter. 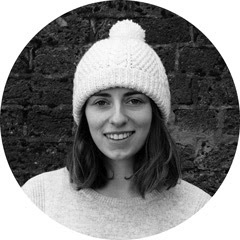 And if you're on Bloglovin' please do give me a follow and make sure you never miss a post!